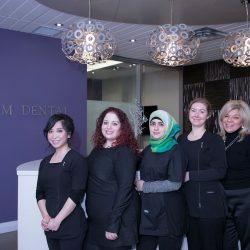 A beautiful smile depends on the health status of an individual’s mouth. 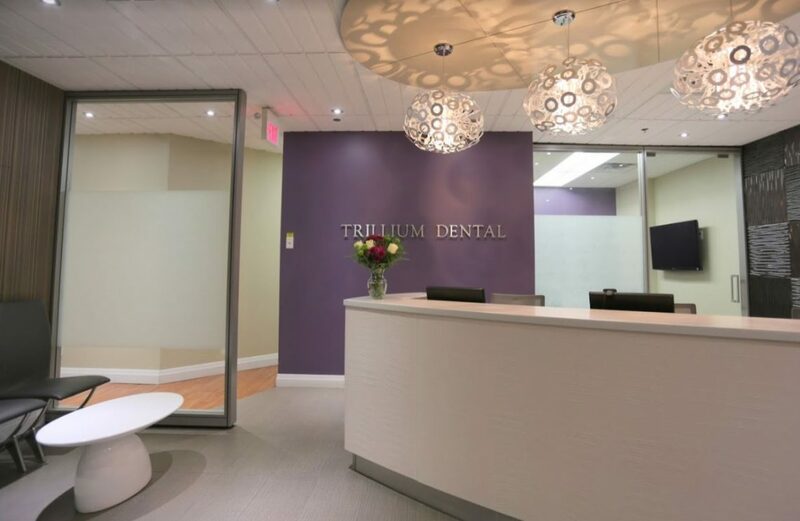 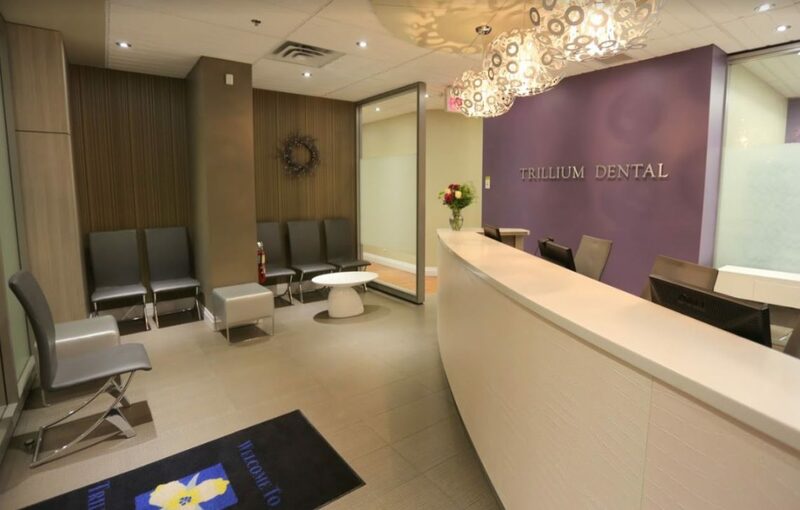 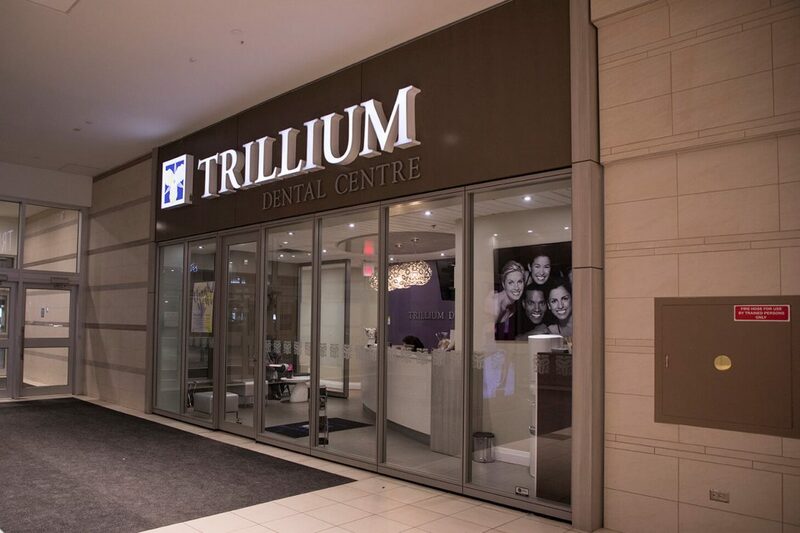 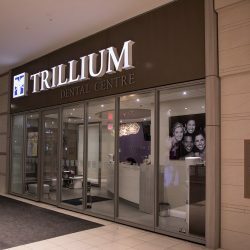 This makes Trillium Dental in Bayshore Mall located in Nepean a good place to start. 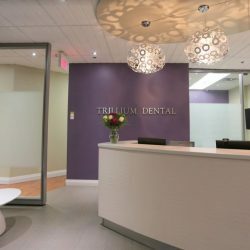 The team of professional administrators, dentists, and hygienists that work there are dedicated in supplying their patients u with the exceptional service and quality dental care that they deserve. 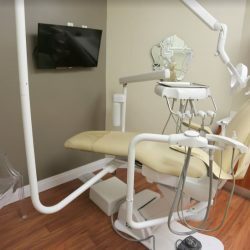 The things their patients gain from their comprehensive dental services, and use of modern technology, greatly enhance their patient-centred focus. 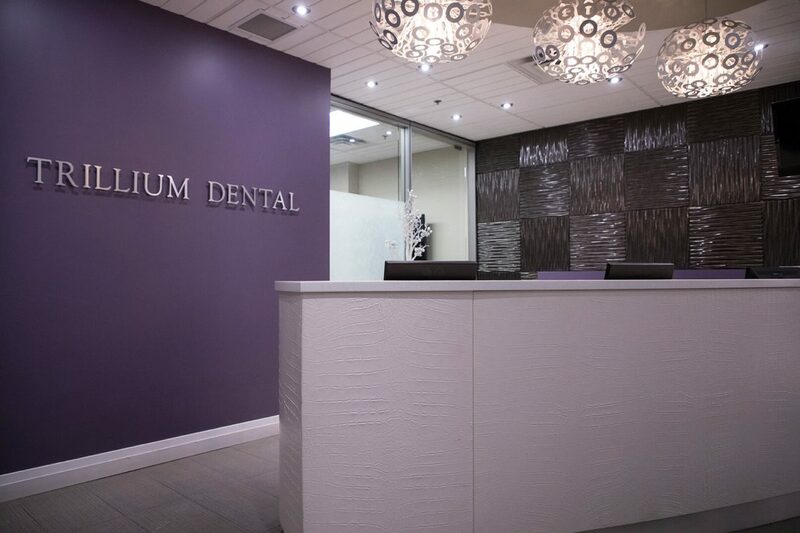 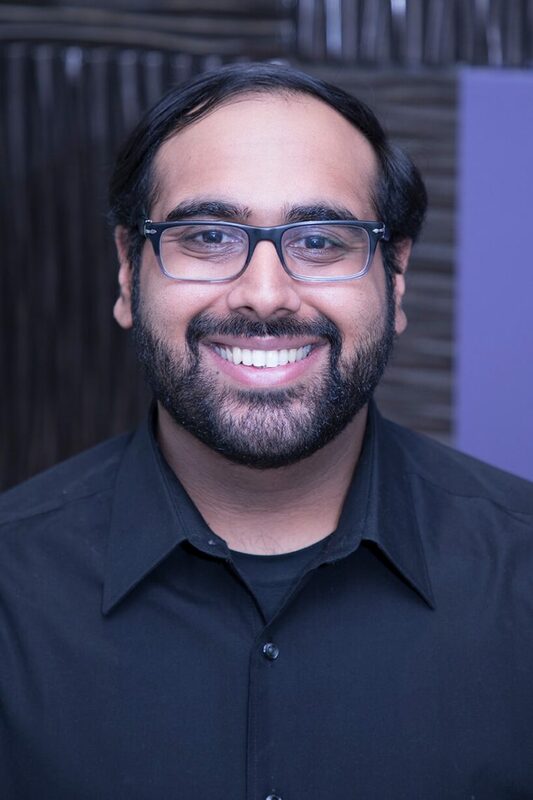 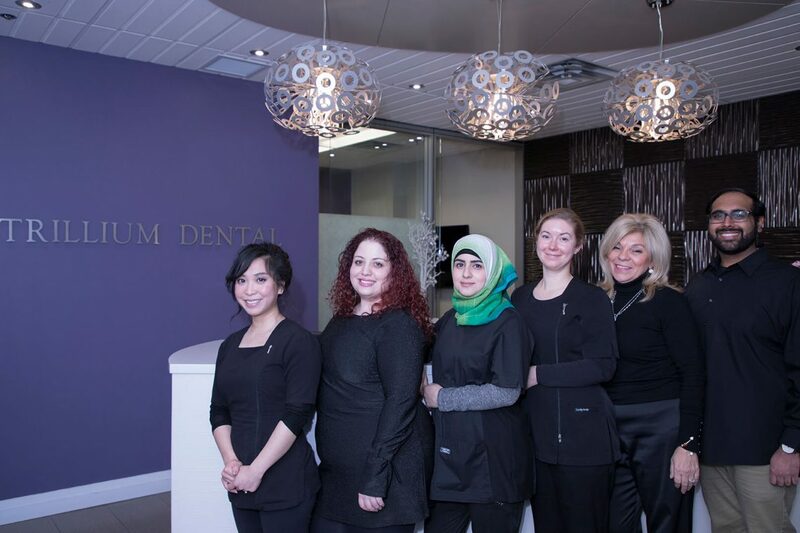 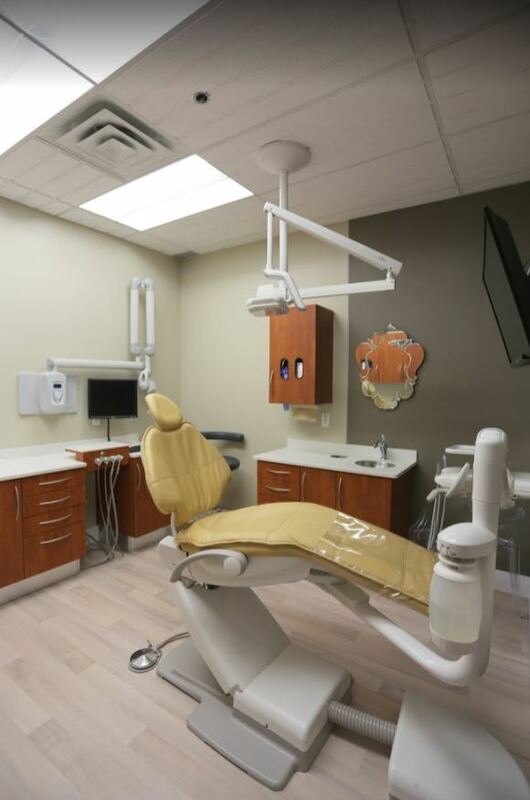 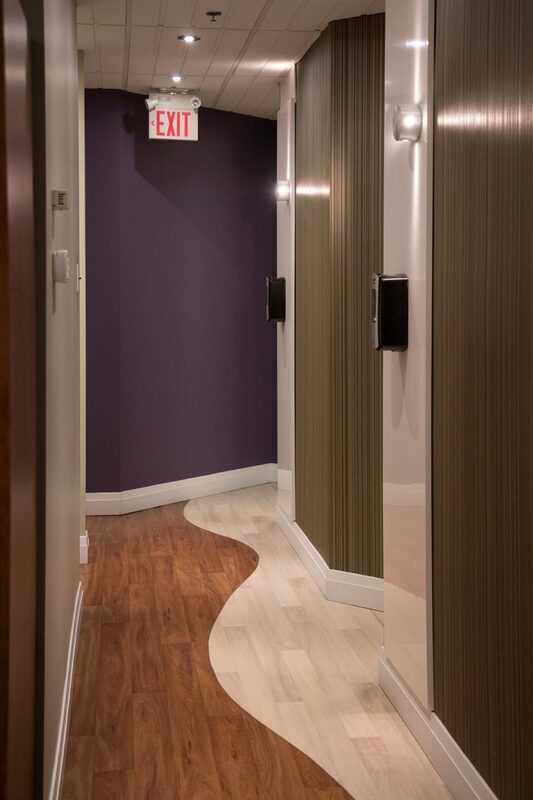 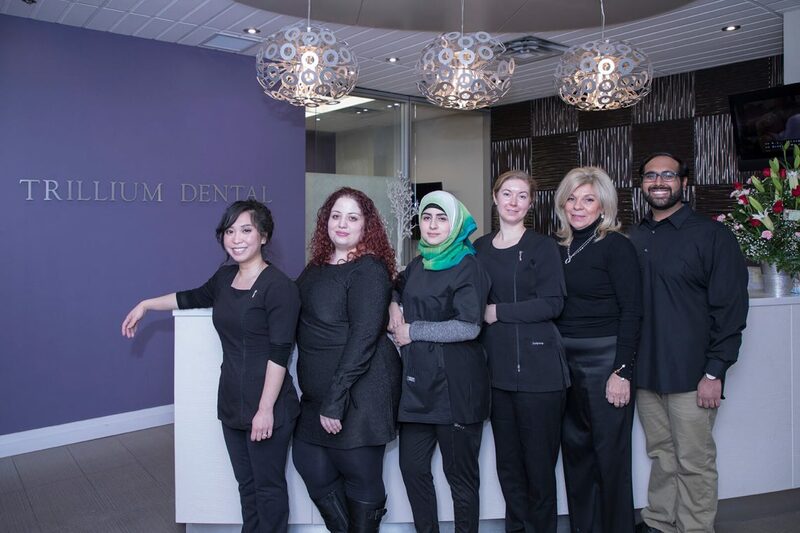 Together, along with their patients, they create a welcoming environment that nurtures a high standard of oral care. 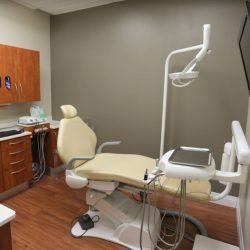 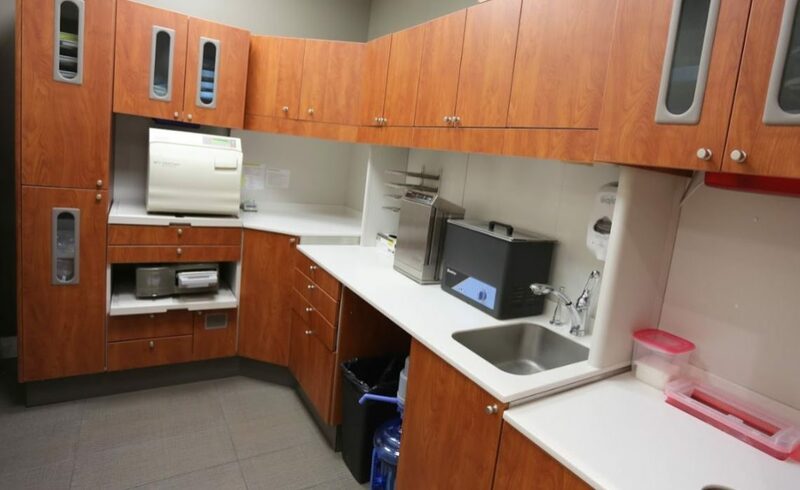 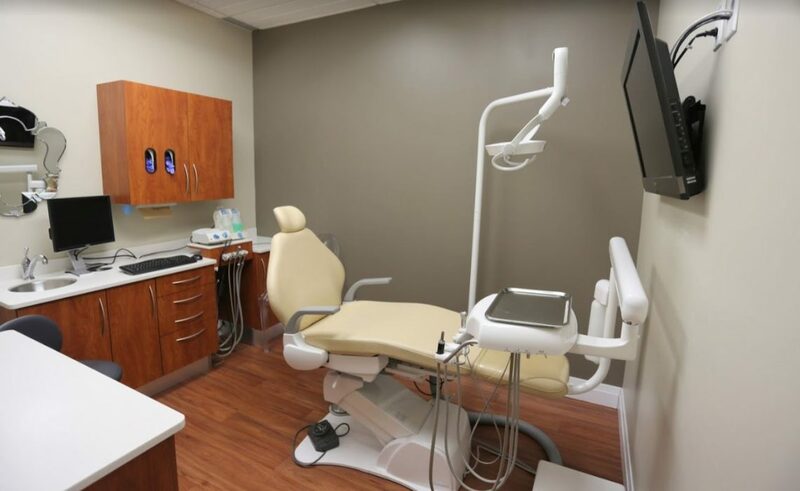 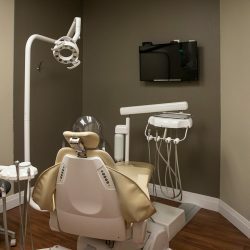 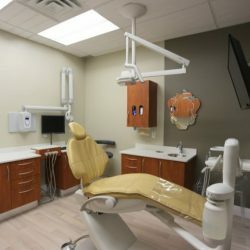 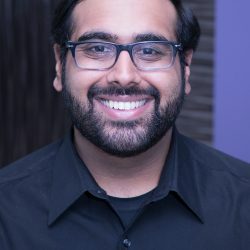 The unsurpassed dedication of the dental team provides their patients with a variety of dental services that encompass more than general and preventive dentistry. 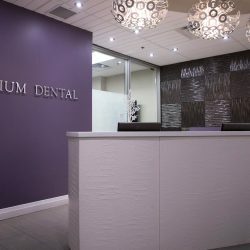 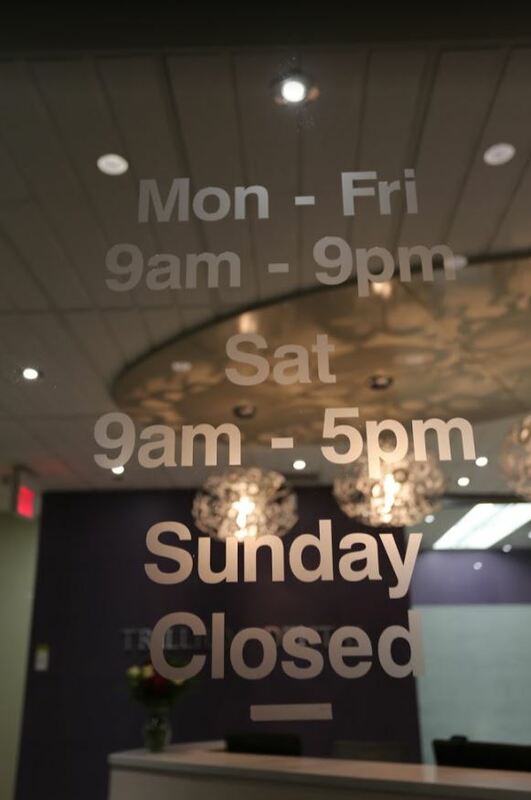 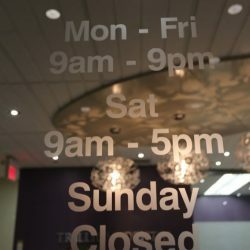 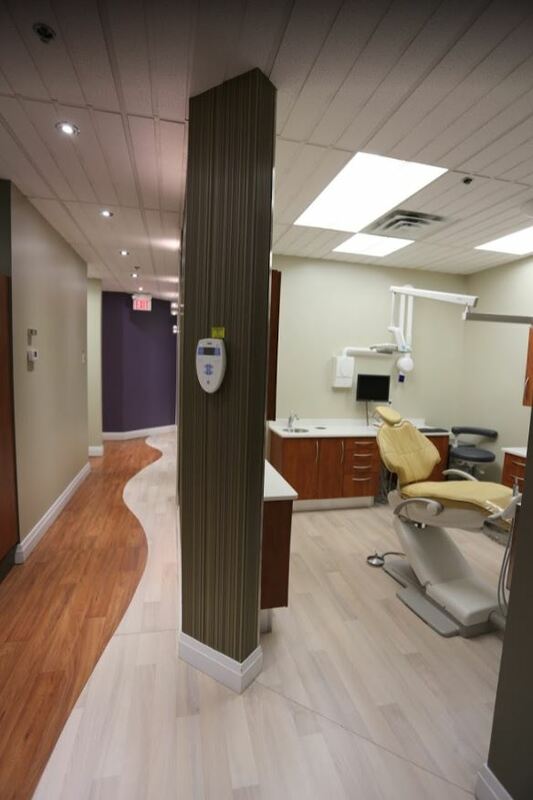 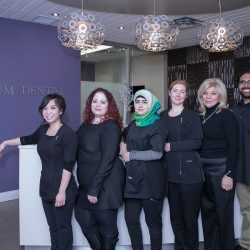 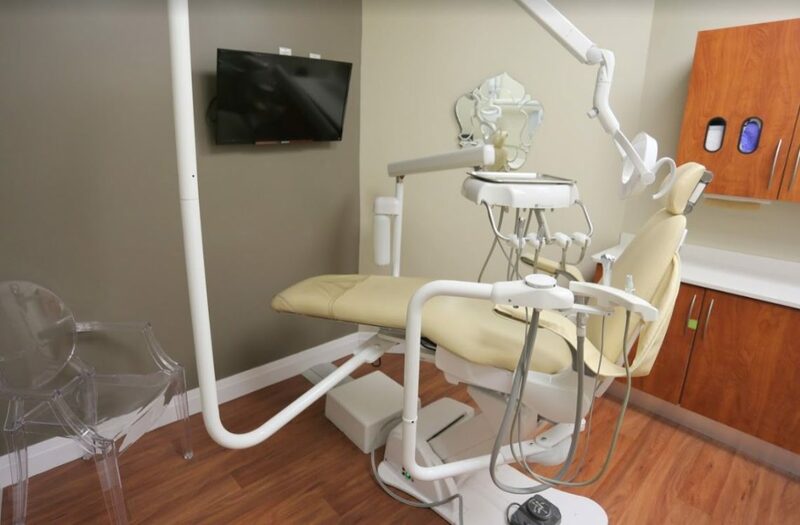 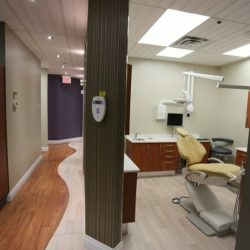 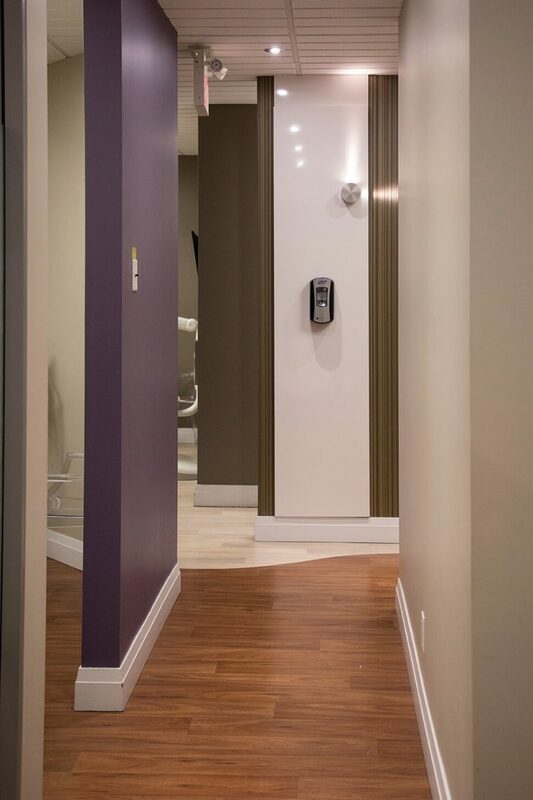 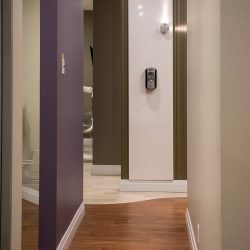 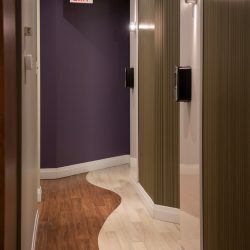 The office located in the Bayshore Mall located in Nepean additionally offers sedation, cosmetic, and restorative dentistry, coupled with neuromuscular and periodontal care. 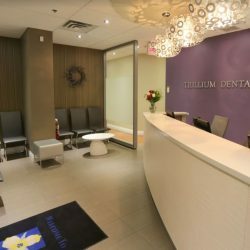 Naturally, because every smile varies, Trillium dental offers individualized treatment plans that can meet any concern. 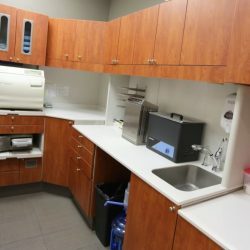 This means that they can deliver soothing sedation methods that match individual preferences that facilitate a visit being both comfortable and as relaxing as possible. 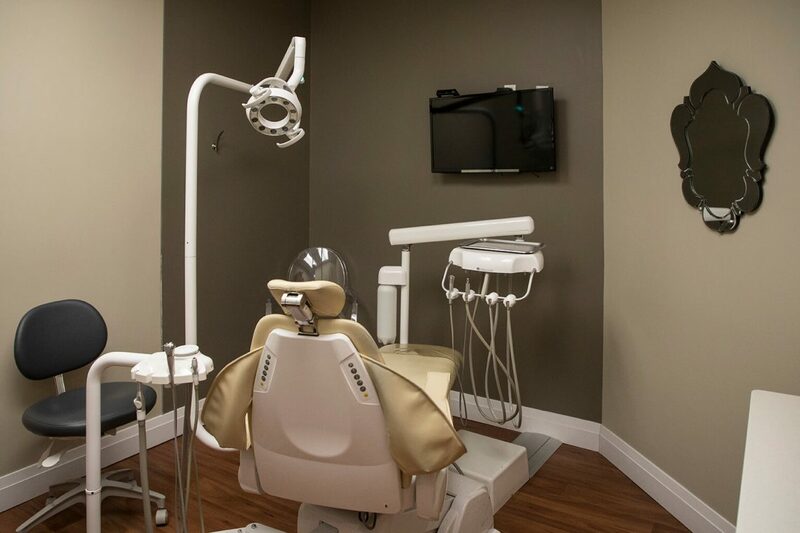 Remember part of living a healthy lifestyle is having a healthy smile.